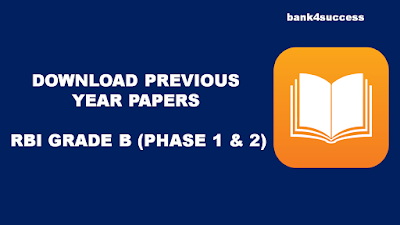 RBI Grade B Previous 10 Years Paper PDF Free Download. 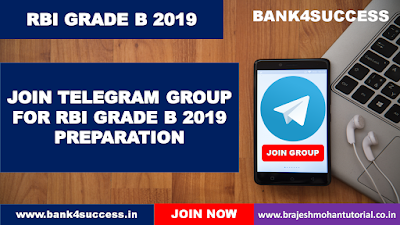 Here we are providing you rbi grade b previous year question paper with Detailed Solution in PDF format. 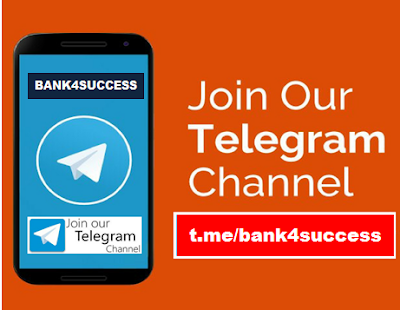 Download the Question Papers and kindly share it with your friends. RBI Grade B Exam Notification comes for three posts Direct Recruitment for the posts of Officers in Grade ‘B’ (General) - DR, DEPR and DSIM in Common Seniority Group (CSG) Streams. 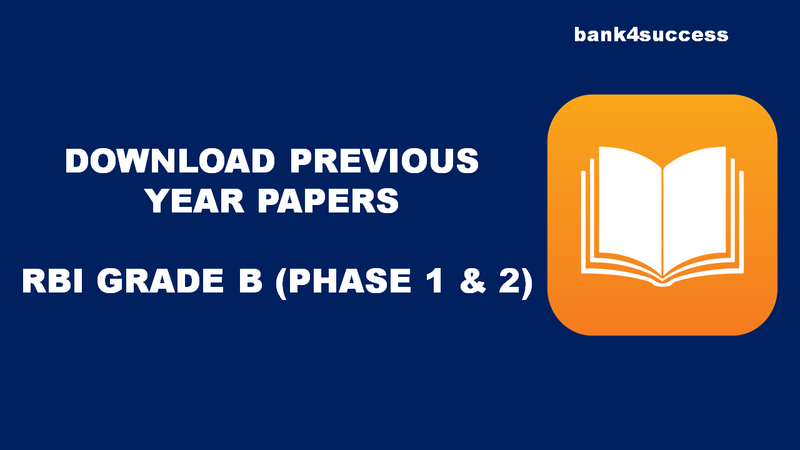 RBI GRADE B Previous Year Paper PDF : Below is the List of PDFs Available online for RBI Grade B Exam.